Looking for a reliable nutrition brand dedicated to bringing you high quality supplements? Look no further. 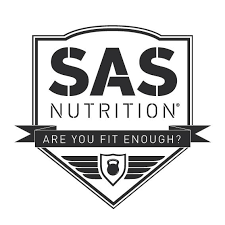 At SAS Nutrition enjoy amazing deals on protein, creatine, pre-workout and more!